With John home and things getting back to normal, it was no surprise that last week was pretty punishing. There was a ton of stuff to get done at the office and no promise of a break on Saturday, so we kept it low-key on Friday night and hosted IFF at home. John filled the living room with candles and our pals filled it with laughter. Best of all, everyone was equally ready to head to bed by 10pm–sure proof that we're getting older! It was a good thing we were in bed early, because the next day started pre-dawn. John agreed to accompany me to the office to meet a contractor, and though the work ended up being a bust, we were able to check an SF Must Do off our list–breakfast pastries at Tartine! We devoured a ham and chive scone, a Gruyère gougère with green garlic, and a perfect croissant at a cozy corner table, and after such a decadent meal, the only thing to do was curl up with a movie (it also helped John's hangover...). In all, the afternoon was very laid back; there were cups of tea, piles of books and we even got totally hooked on a new show, UnREAL. We also ran a few errands, including picking up a fresh new duvet to replace ours, which suddenly started to shred, and I put finishing touches on a surprise I can't wait to share with John–and you! Finally, we cozied up with a slice of Valrhona chocolate cake from Tartine for a truly decadent end to a wonderfully laid-back day. We were up early–though not painfully–on Sunday morning, and John cooked us a beautiful breakfast: poached eggs over avocado toast with roasted fingerling and new potatoes. I practiced my French while John finished his latest Twain novel (he's been reading the complete collection), then practiced technique while I worked up a sweat. We made a late afternoon pilgrimage to our favorite grocery store for weekly supplies (always in our fridge: eggs, Papalote salsas, Shiner Boch, fresh herbs and vermouth), then dug into a simple summer salad full of grilled corn and avocado. 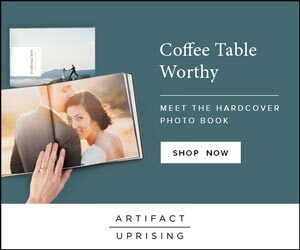 After a quiet hour or two with our latest reads, we curled up with an episode of Iron Chef before heading to bed early– the ultimate Sunday indulgence! Tell me, what were you up to this weekend? Sipping rosé poolside, perhaps, or planning a fun day trip now that summer's in full swing? 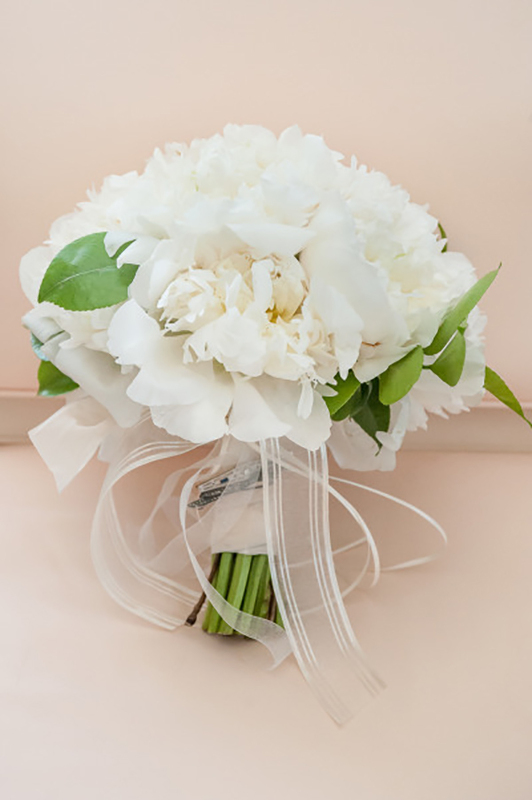 Image by Vivian Chen Photography, white peony bouquet by Erica Rose Design.